and passed the money I made to the nearest Syrian refugee!" 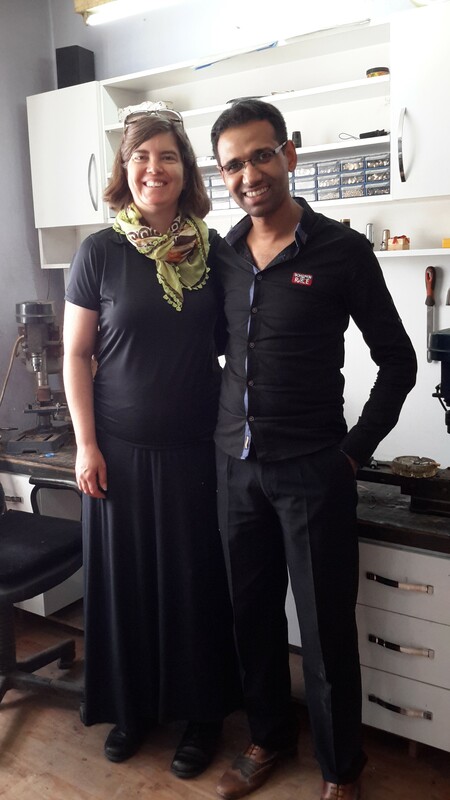 Now Meg is headed back to Turkey in December, 2015. 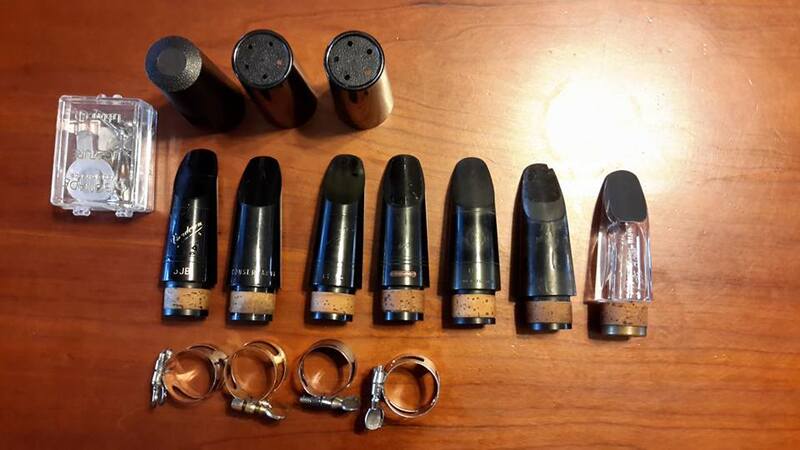 "I have an extra checked bag that is empty and could fit five or so clarinets! I need playing condition instruments only. and spare parts for B flat horns as well. Clarinet is like electric guitar in Turkey -- every kid wants to play one. I bought $60 worth of soft reeds to give to Ibrahim Samur. 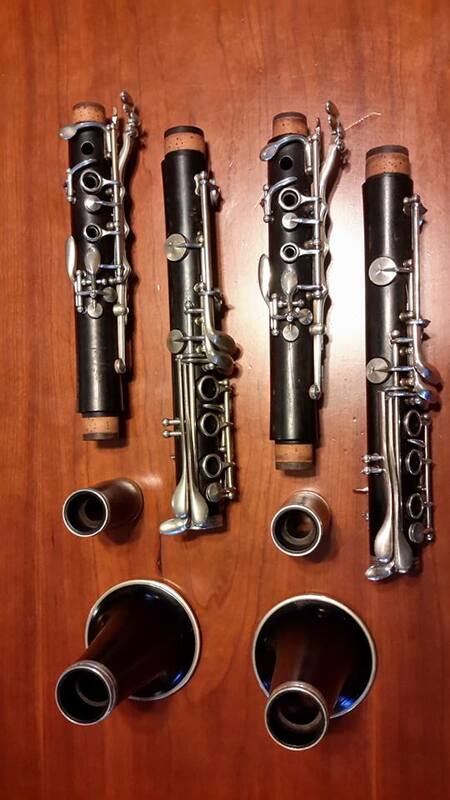 I'm collecting two more clarinets from friends tonight."